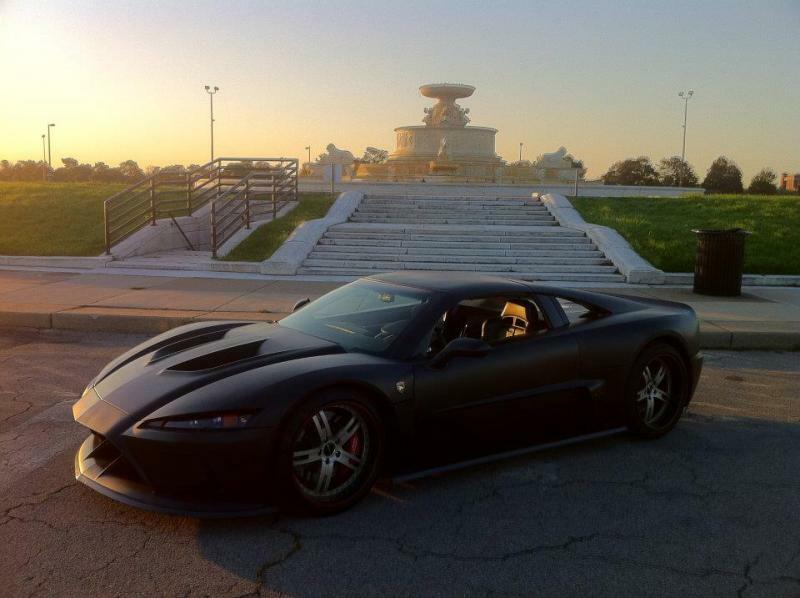 Η Falcon στο Detroit παρουσίασε το νέο της supercar, το F7, το οποίο βασίζεται στο πρωτότυπο Mach 7 concept που είχε παρουσιαστεί στην ίδια έκθεση έναν χρόνο νωρίτερα. Μηχανικά φορά έναν βελτιωμένο LS7 κινητήρα της Chevrolet, ο οποίο χάρη στην carbon εισαγωγή αέρα που στέλνει αέρα ξεχωριστά σε κάνε έναν από τους 8 κυλίνδρους αποδίδει 628 άλογα με 813 Nm ροπής. Ζυγίζει 1.263 κιλά τα 0-100 χλμ/ώρα τα κάνει περίπου σε 3.6 δευτερόλεπτα, το 400αρι σε 10.9 δευτ. με τελική ταχύτητα κοντά στα 320 χλμ/ώρα. Πόσο κοστίζει; $225.000 (€176.775). 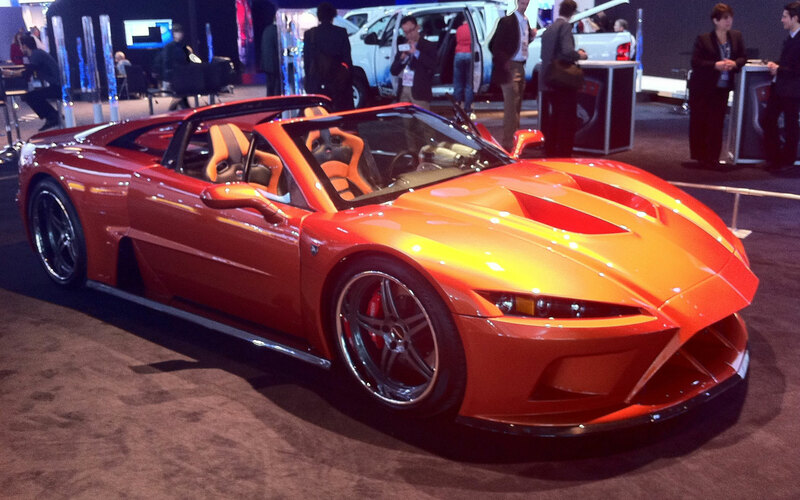 Detroit, January 10, 2012: Home-grown but not home-built in Holly, Mich., the technically advanced Falcon Motor Sports F7 Series I makes its production debut at the 2012 North American International Auto Show. 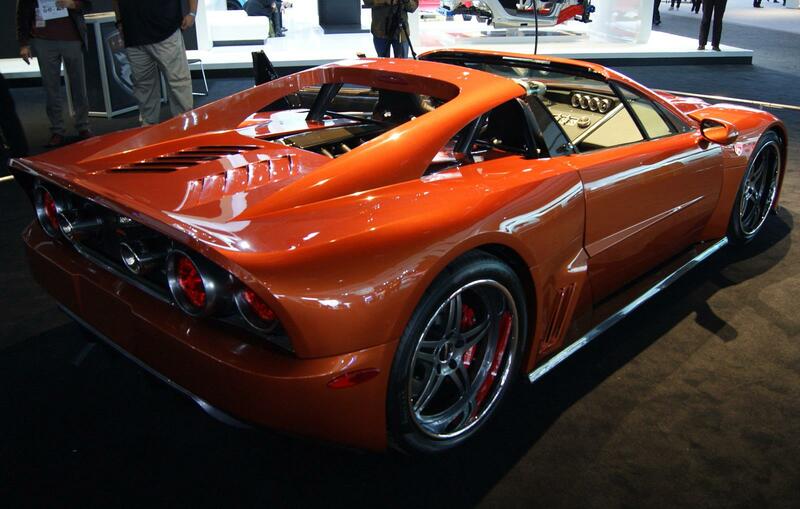 • F7 Series I specifications finalized in Q4, 2011 • Falcon Motor Sports receives U.S. Department of Transportation certification as an automobile manufacturer in December, 2011 • First customer car shown at Detroit NAIAS Falcon F7: Its Reason For Being Some enthusiasts believe modern supercars have lost their edge. 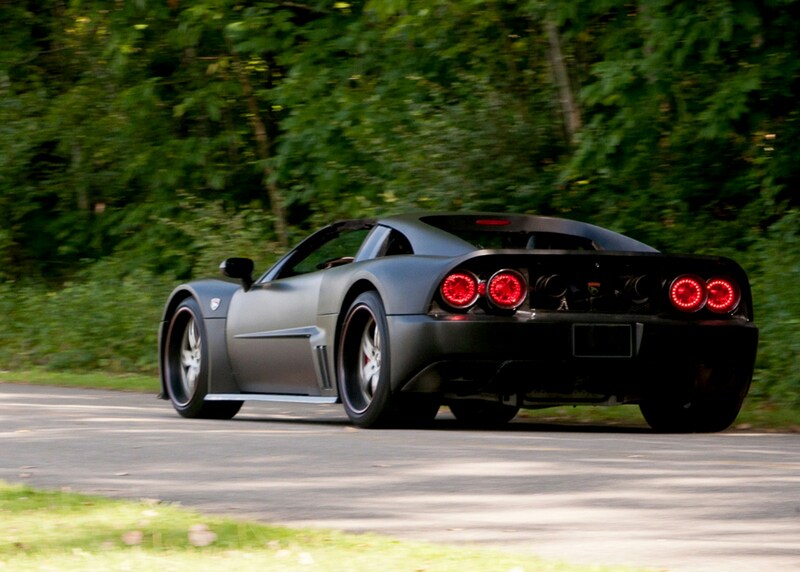 Some current supercars coddle their drivers with a supple ride and automated gearboxes. Electronic safety nets reduce the driving skill needed to push the limits. The net result can be an abject absence of personality. 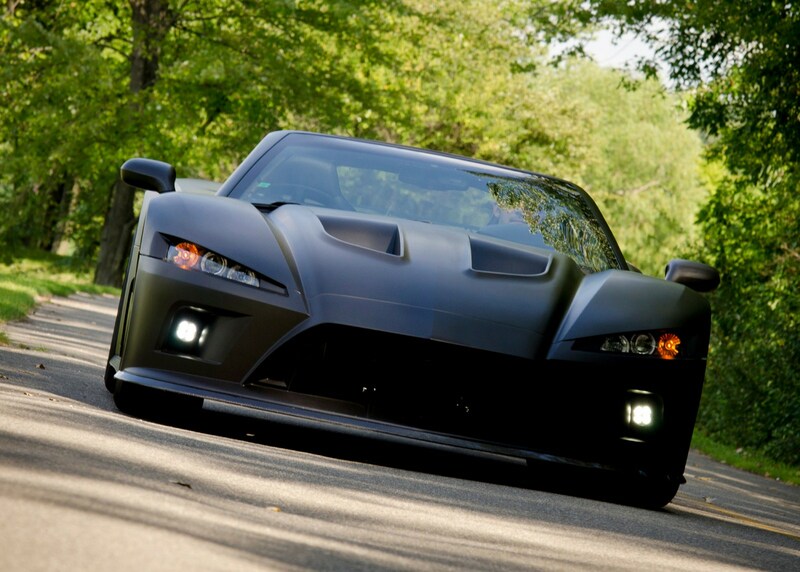 The Falcon F7 Series I rebels against this trend. 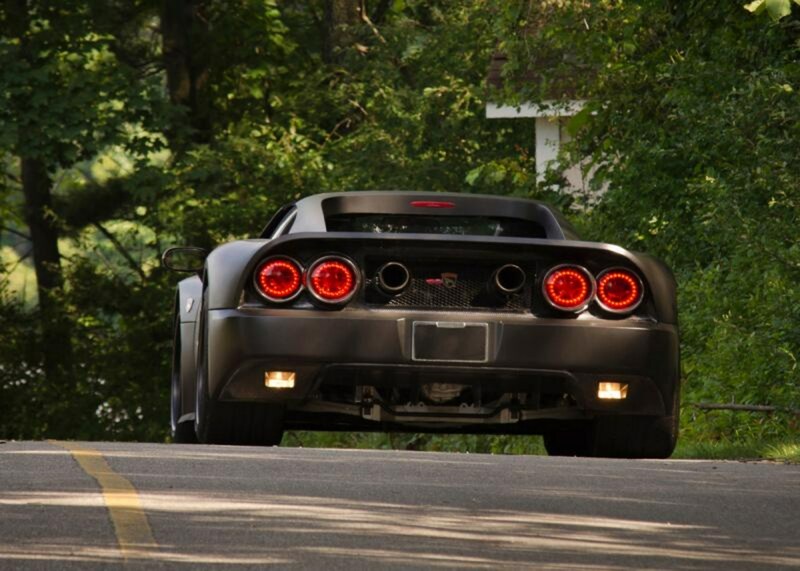 It personifies a thoroughly modern performance machine with the soul of a classic supercar. 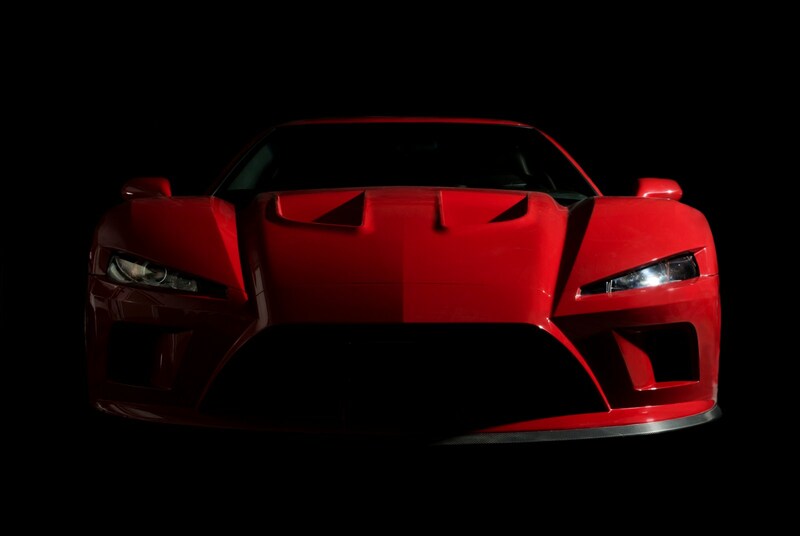 Falcon F7: Exterior Styling The evocative F7 Series I finds its general inspiration from 1980s-era supercars; dramatic designs that had yet to surrender the science of the wind tunnel and the demands of international government regulations. Every exterior and inner structural panel is formed from lightweight carbon fiber, literally melding classic styling with modern technology. 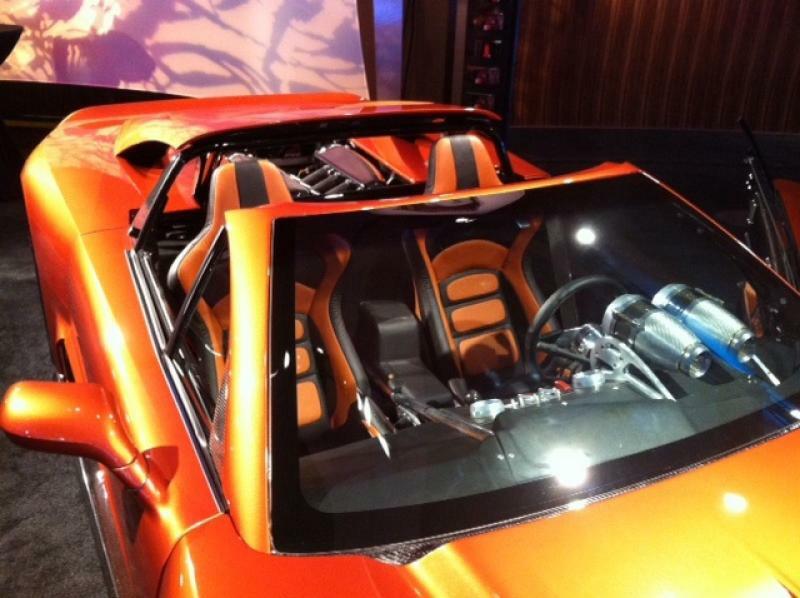 Falcon F7: Interior Handcrafted details exude quality and attention to detail. 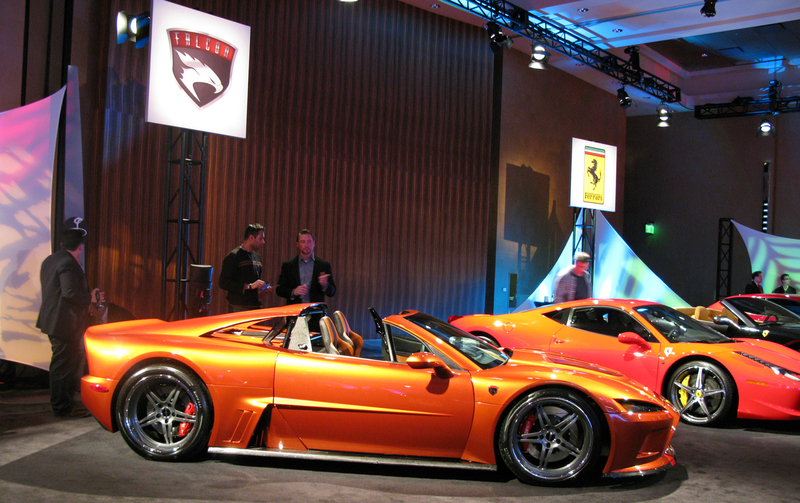 Exceptionally roomy for a supercar, the F7 Series I accommodates drivers up to 6’4″ in comfort. A choice of seats (upholstered by Venzano in hand-sewn leather) and an adjustable gauge pod help ideally position the driver. Standard equipment includes an iPod docking station, Bluetooth device connectivity, Garmin GPS, premium audio system, keyless locking and ignition system, power windows, and air conditioning. 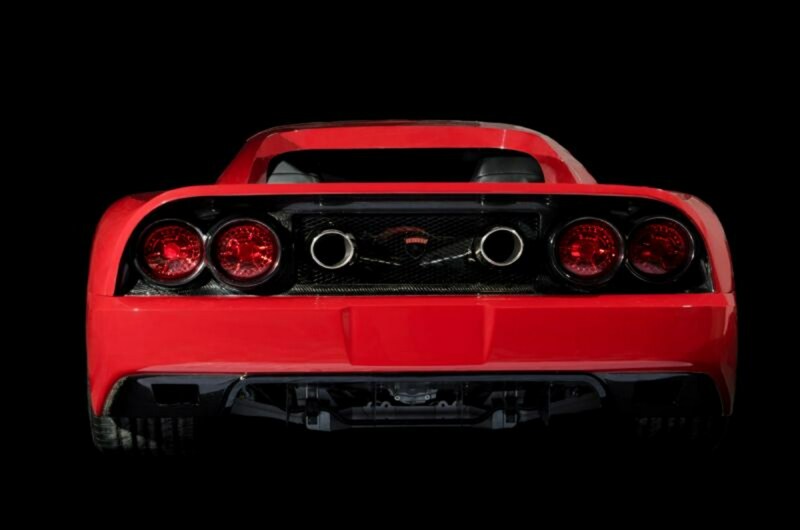 Falcon F7: Chassis The F7 rides upon a unique race-derived platform developed over literally hundreds of on-track hours. 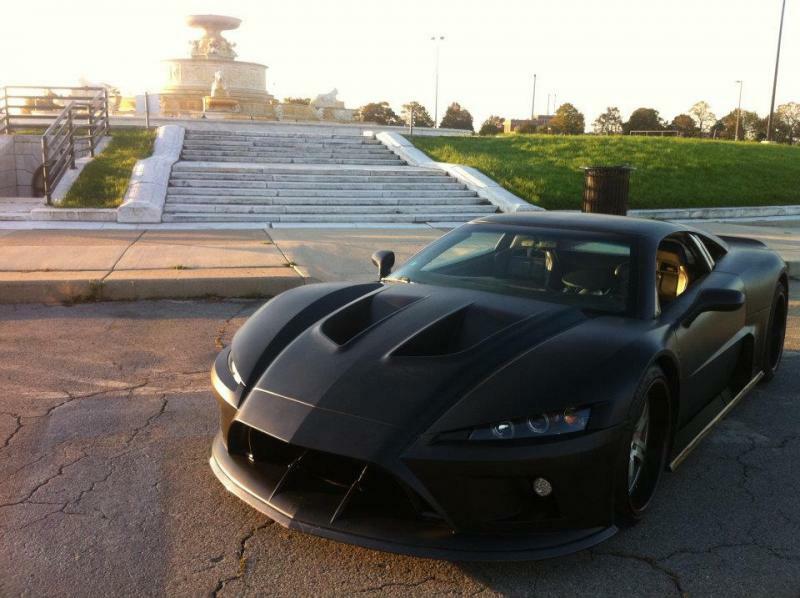 The chassis itself is tig-welded aluminum with an integrated carbon fiber structural tunnel, as well as carbon fiber reinforced floor pan and firewall. 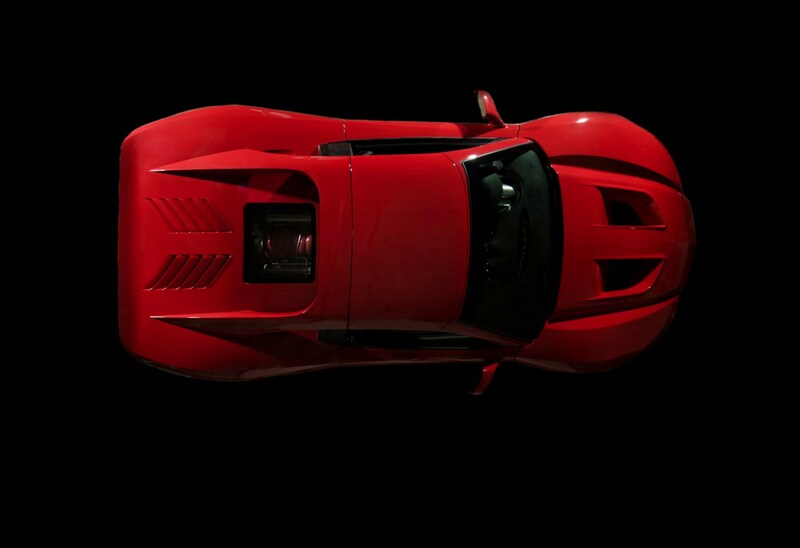 The generously-sized cockpit benefits from front and rear energy-absorbing structures plus fully-integrated A- and B-pillar roll hoops. The lightweight chassis also features fully adjustable and independent billet suspension components and dampers. The reasonable ride height makes onroad driving possible, and nearly worry free (in terms of managing driveway aprons, pot holes, etc.). 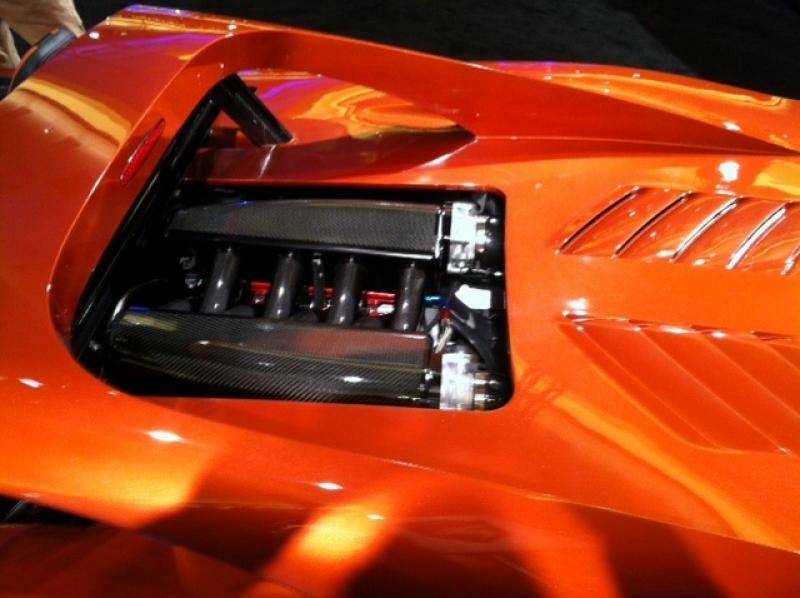 The rack-and-pinion power steering is a fully adjustable electric unit. Brakes are vented and slotted four-wheel discs augmented with Bosch ABS (ABS optional). 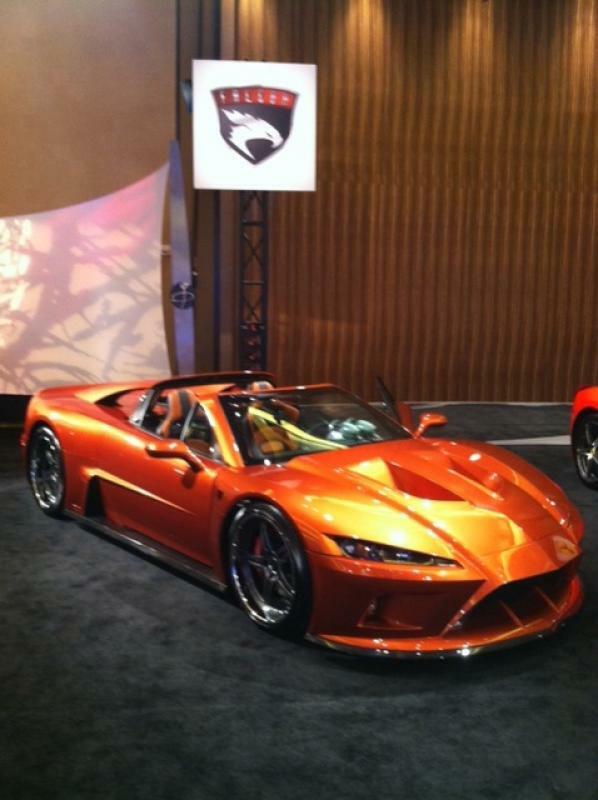 Falcon F7: Powertrain The hand-assembled 7-liter naturally-aspirated all-aluminum V-8 produces 620- horsepower. Unlike engines featuring forced induction, the 7-liter responds with a linear elasticity that brings joy to the finely tuned senses of the true enthusiast. 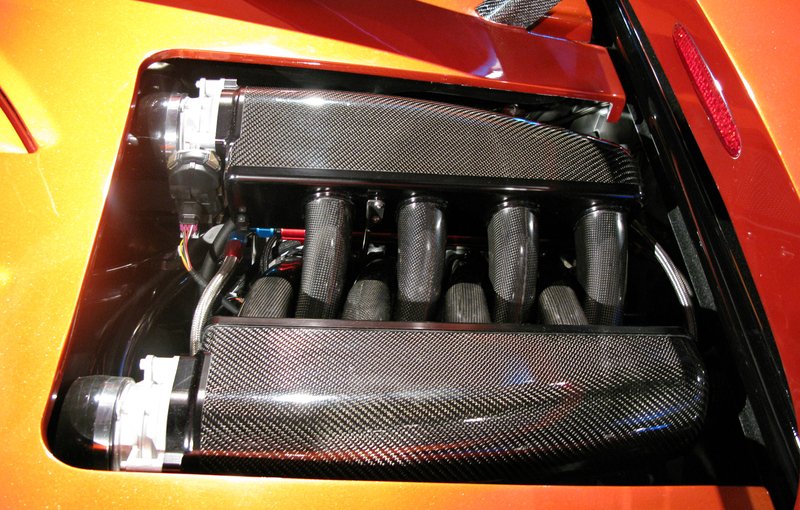 The engine sits low and longitudinally amidships, driving a 6-speed manual transaxle based on a design by Ricardo, one of the world’s preeminent transmission manufacturers. 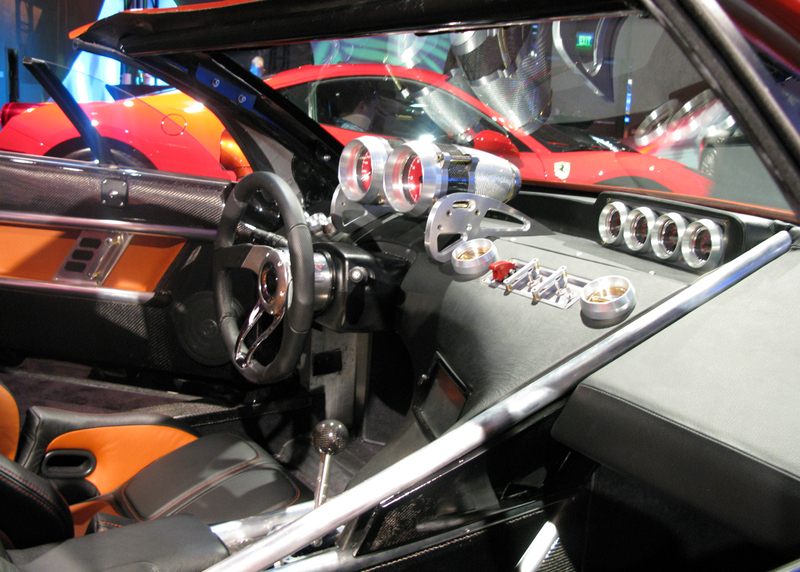 The actual shifter is hand-crafted out of billet aluminum. 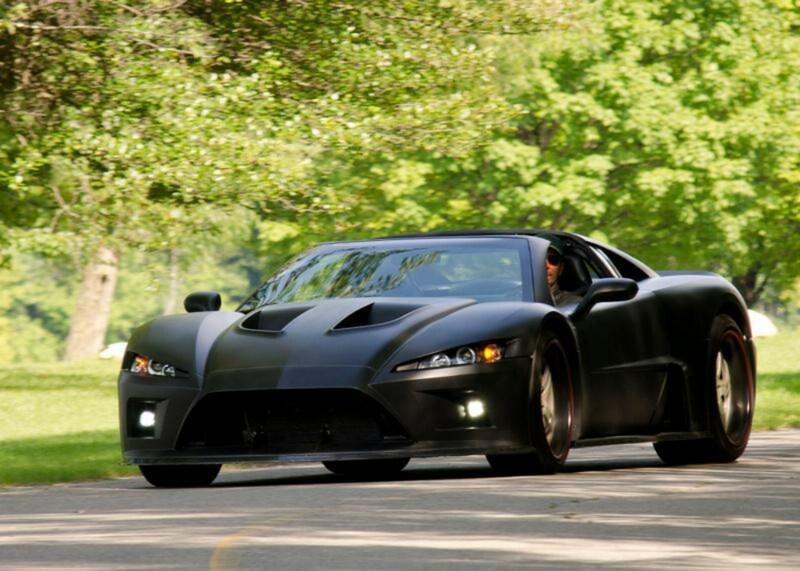 Falcon F7: The Performance There is a realty that comes from motivating less than 1.5 tons with over 600 horsepower; an extreme power-to-weight ratio. 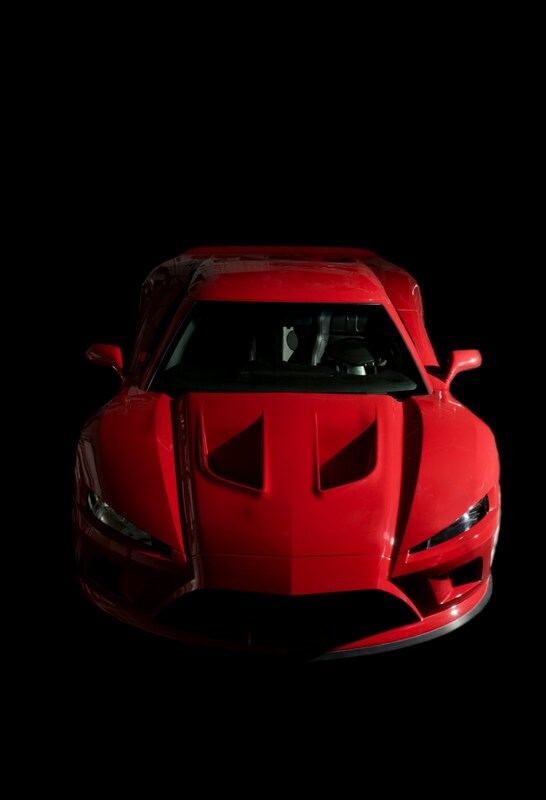 While official track testing has not been completed, projected performance for the Falcon F7 Series I equipped with the naturally-aspirated 7-liter V-8 is: • 0-60 mph in 3.3-3.6 seconds • 190-200 mph top speed • 1.1-1.3g maximum lateral acceleration • Sub 100-foot 60-0 mph braking performance Falcon F7: Pricing The Falcon F7 Series I equipped with the 7-liter V-8 retails for $225,000. 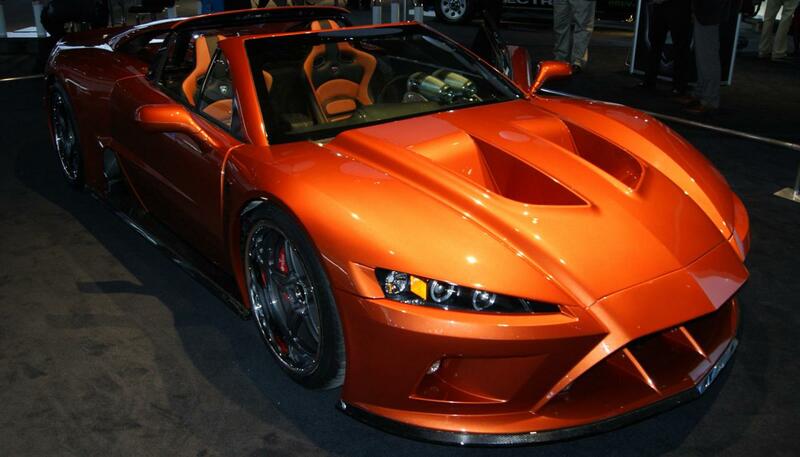 Falcon F7: The Genesis Falcon Motor Sports began development of the F7 in 2009. 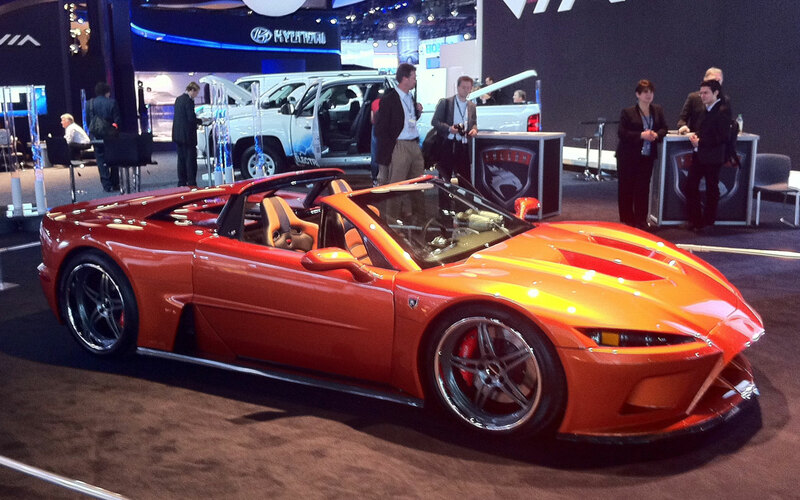 A team of skilled craftsman created a running engineering prototype that earned serious respect when shown at the 2010 North American International Auto Show. 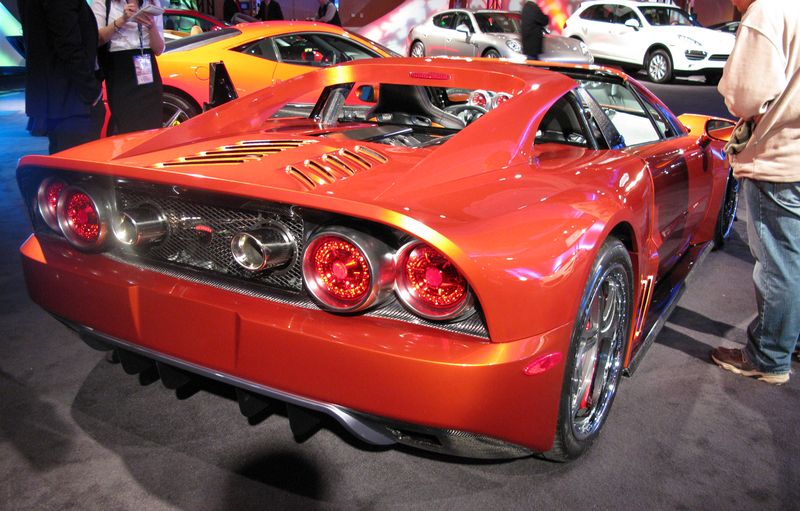 The F7 Series I is a continuation of this original effort. 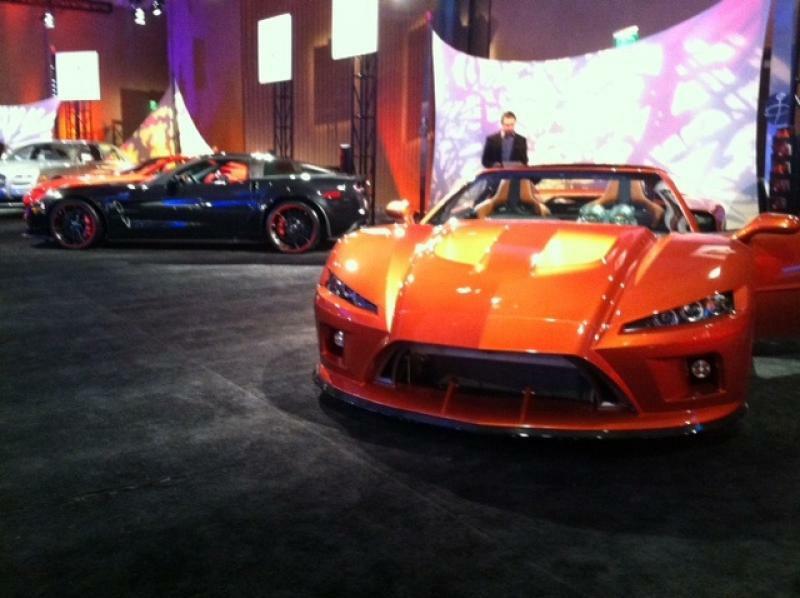 Falcon F7: The Personalities Single personalities often create the most memorable vehicles. Jeff Lemke is one such personality. 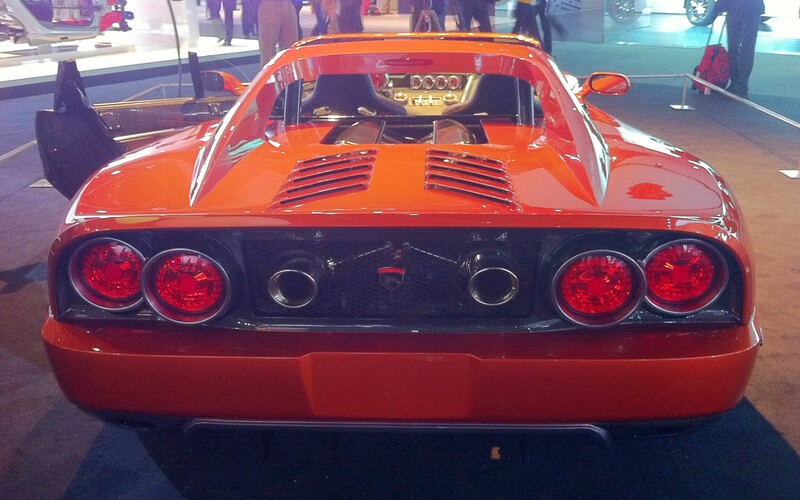 A Detroit native, Lemke impacted the high-performance automotive scene with his aftermarket kits for Dodge Vipers from the late 1990s and through the first decade of 2000. This successful business venture helped Lemke hone his design, engineering and production capabilities. In 2011, Lemke partnered with Fran Hall, notable for his Superlite racecars. The Superlite’s track performance is respected across North America and the choice of track day enthusiasts who want affordable, reliable and robust prototype class performance. 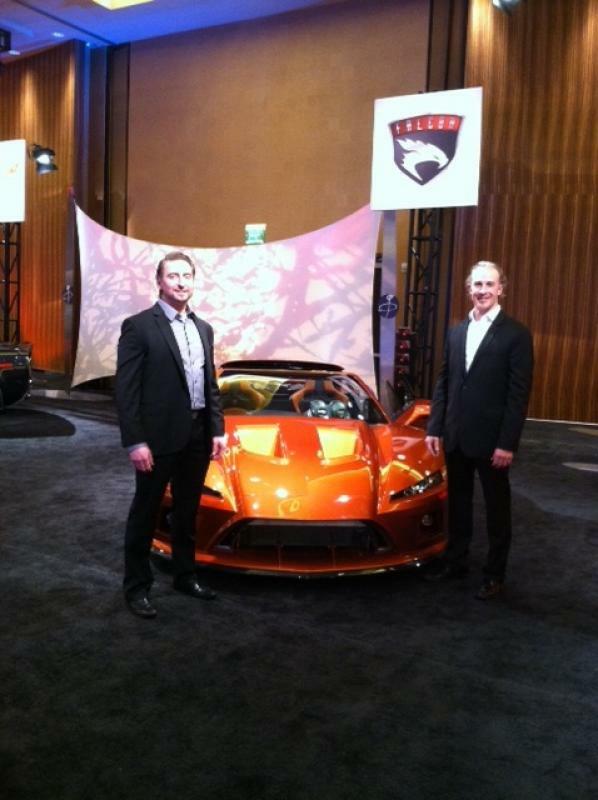 Falcon F7: Next Steps Falcon Motor Sports accepted its first F7 Series I order in 2010 as final development continued. 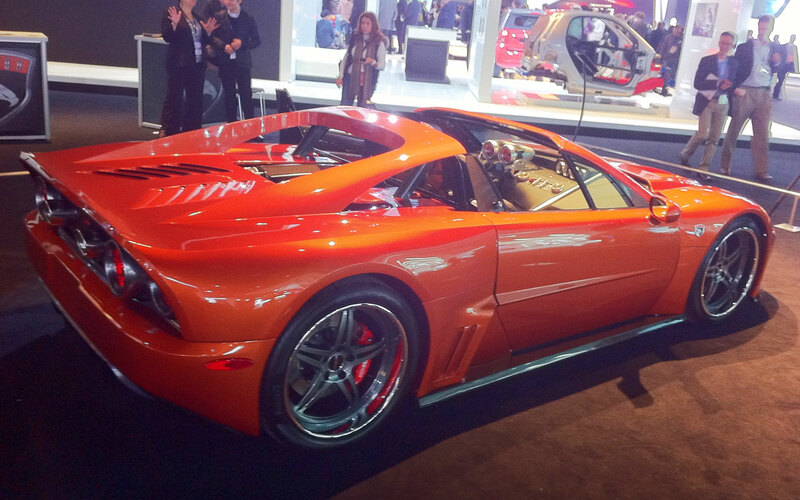 The first customer car is on display at the 2012 Detroit North American International Auto Show. Additional vehicles are under construction and orders are being accepted to complete the initial F7 Series I production run of ten vehicles. 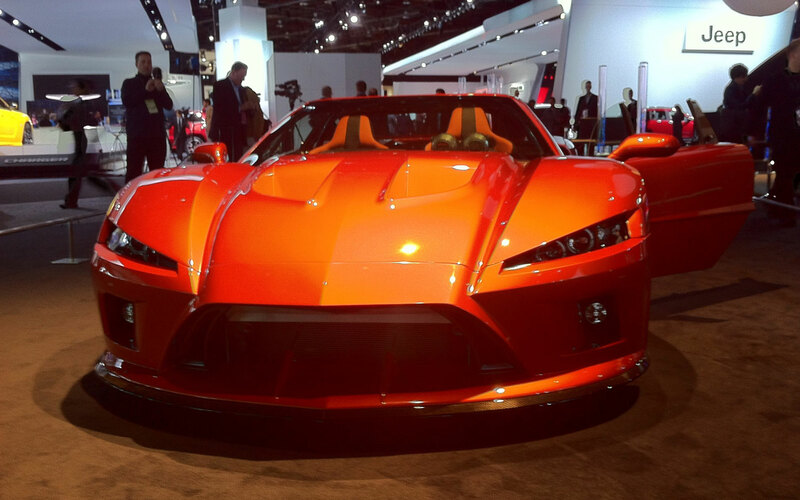 Falcon F7: The Future Additional vehicle orders are being accepted as Falcon Motor Sports plans to complete a total of 10 Series I vehicles during calendar year 2012. 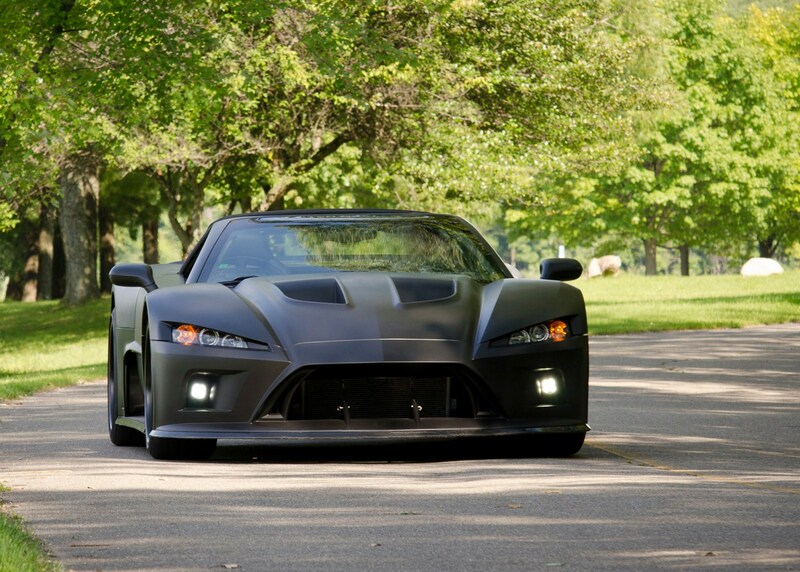 Opportunities remain for potential owners to partner with Falcon Motor Sports in the development of their personal F7 Series I. 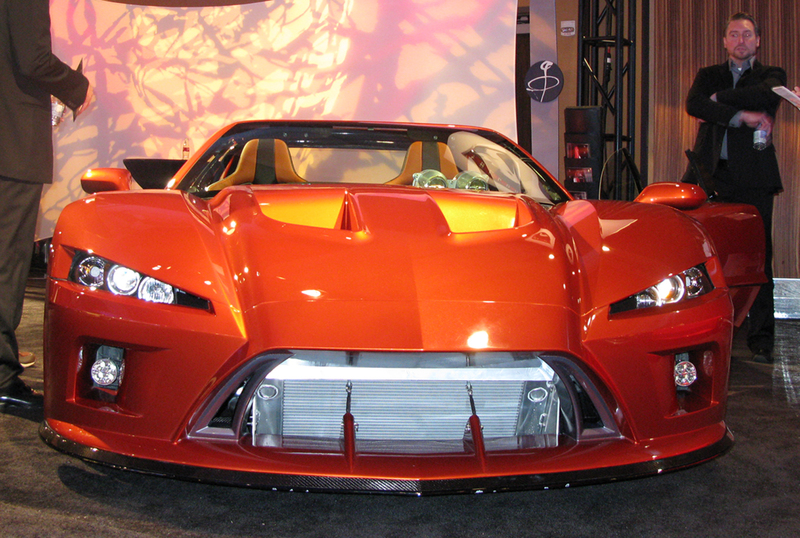 The basic specifications of the F7 Series I are fixed, however development partner/owners have the unique opportunity to contribute to the final refinements and tuning of the F7 line by participating – hands on – in equipment choices and final states of chassis tuning. Details on becoming a development partner and owner of an F7 Series I are available upon request.